Virgin Cruises says it will design and build two new world class cruise ships. 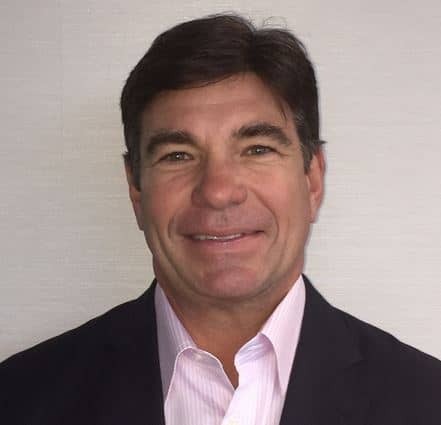 Tom McAlpin, who was President and CEO of The World, Residences at Sea, will become Virgin Cruises’ CEO. He had previously been President of Disney Cruise Line. The Virgin Group, which is cash rich after floating Virgin Money on the London Stock Exchange and Virgin America on NASDAQ, invested at least $100 million in the cruise ship company. Sir Richard Branson adds yet another business to his empire. A few months ago Sir Richard had said he had been planning to set up a cruise ship unit worth about $1.7 billion. For “competitive reasons” Virgin Cruises has not announced yet when it will start operating. 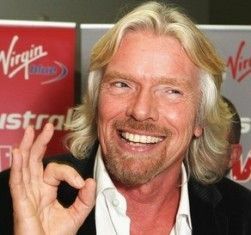 Virgin Cruises has teamed up with Bain Capital, a leading private investment firm, to work on the new venture. In November, Virgin Cruises announced that Bain Capital was investing hundreds of millions of dollars into the venture, making the Massachusetts-based alternative investment firm a major shareholder in the cruise ship business. Alternative investments include those that are not of the traditional asset classes of bonds, cash and stocks.